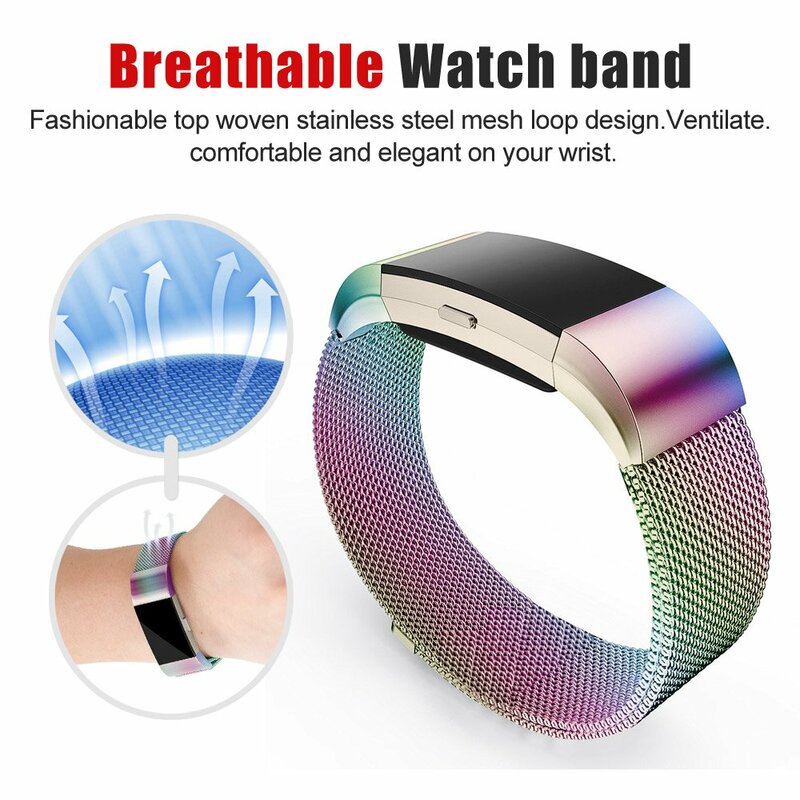 Product score based on 3,897 buyer reviews. 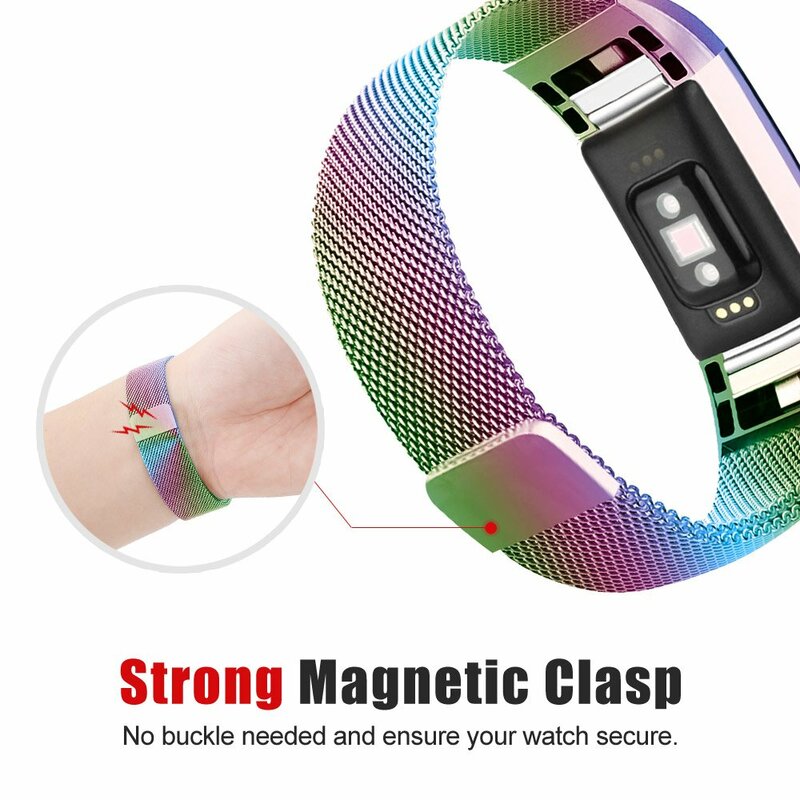 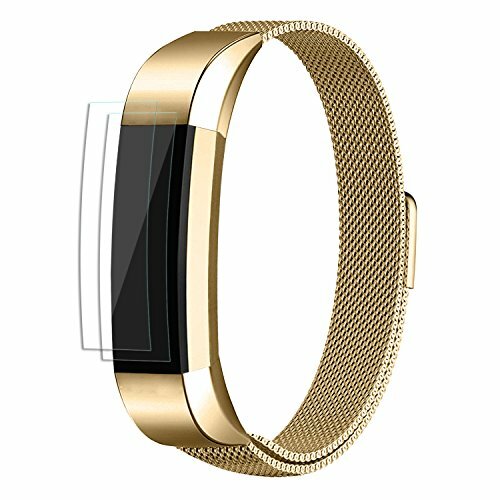 This product has 3,897 reviews with an average review rating of 9 out of 10. 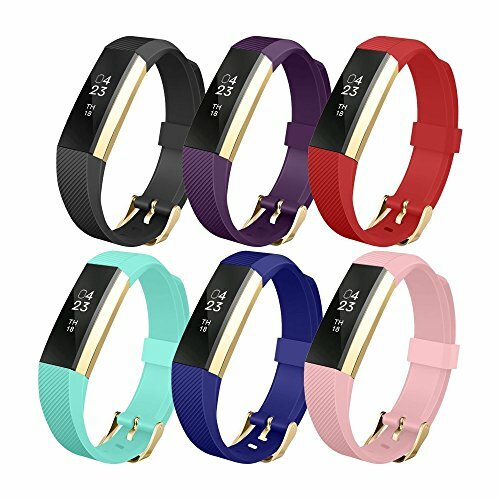 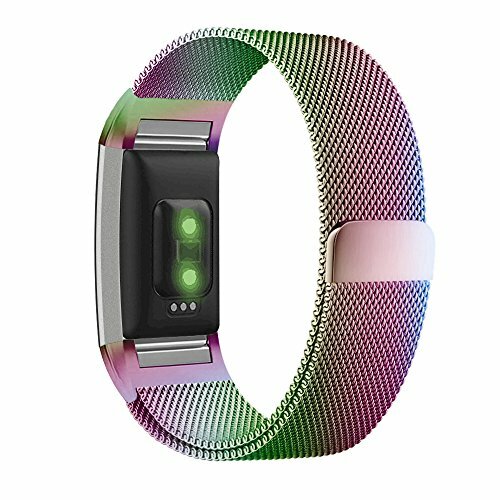 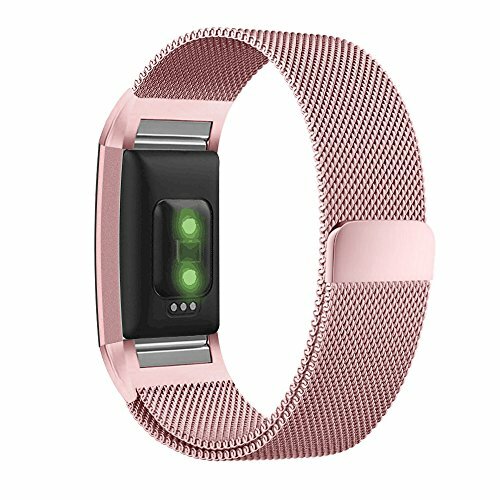 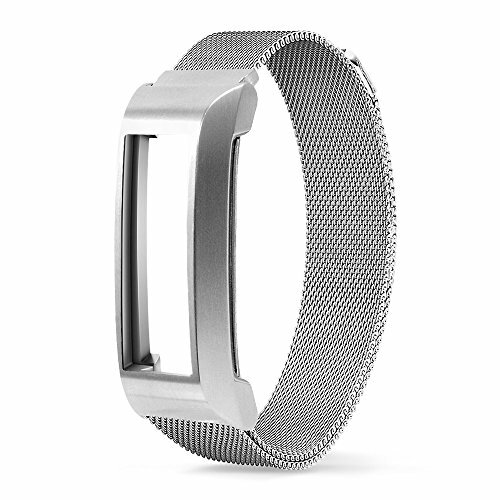 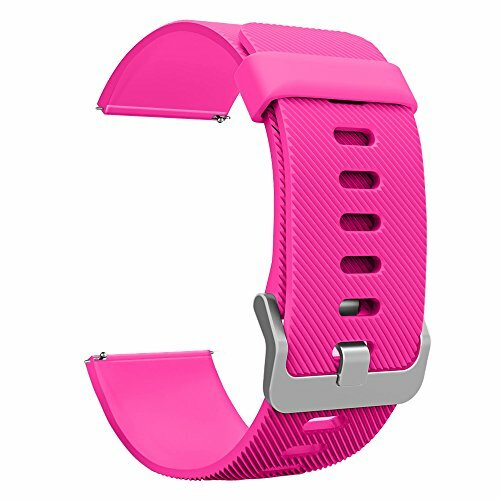 Fitbit Charge 2 Band, UMTELE Milanese Loop Stainless Steel Metal Bracelet Strap with Unique Magnet Lock, No Buckle Needed for Fitbit Charge 2 HR Fitness Tracker is ranked #2 on the best stainless steel bands list.